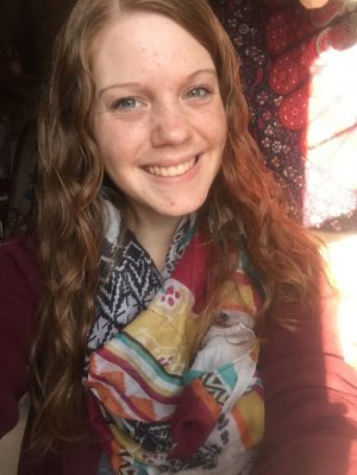 Heather Barker is a senior from Huntington, West Virginia majoring in online journalism. She enjoys kayaking, baking, watching Netflix, and most importantly, spending time with her beloved cat, Finnegan. Heather is also involved with the United Methodist Students ministry on campus.